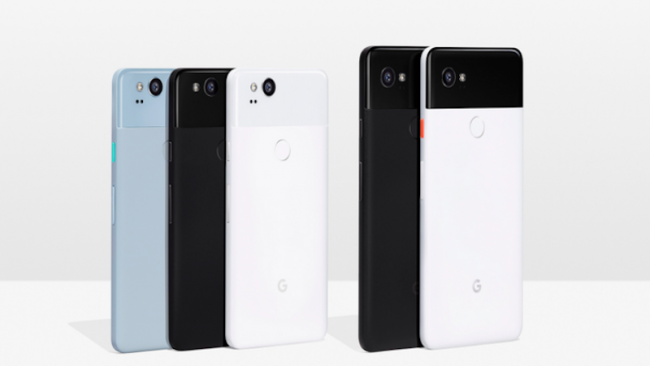 The Pixel 2 and Pixel 2 XL, both, do not have a 3.5mm headphone jack and Google has bundled a USB Type-C to 3.5mm adapter to help users connect their ‘legacy’ headphones. But, the move seems to have proven ineffective as numerous users are reportedly experiencing audio issues with the adapter. A user with the username ‘Travia336’ started a thread on the Pixel forum, back in October, highlighting this issue and comments filled it soon enough with users complaining about the issue even after two months of the original post.